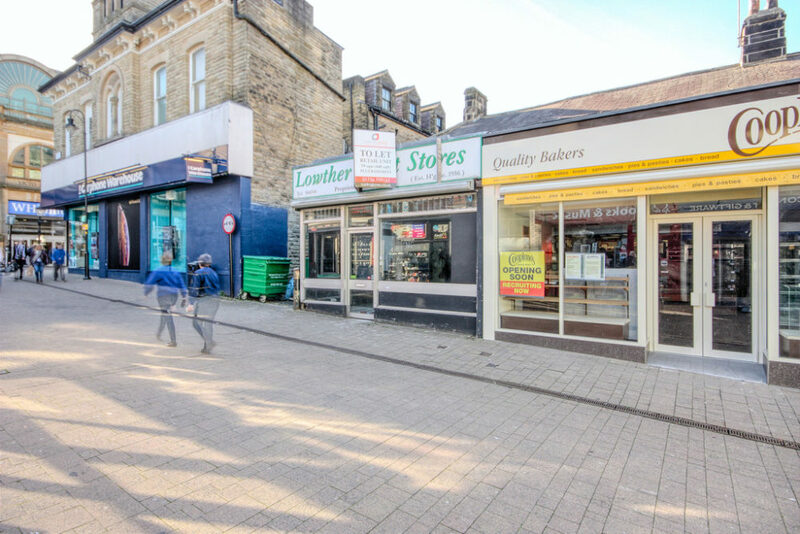 Harrogate is an affluent Spa town and conference centre with a catchment of 160,000 persons and an estimated £330 Million annual visitor spend; Harrogate is ratted 25th of the PROMIS centres on the PMA affluence indicator. The property occupies an excellent position at the top of Beulah Street, close to its junction with Cambridge Street and Victoria Shopping Centre. 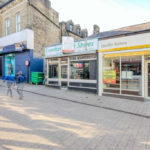 Nearby occupiers includeCarphone Warehouse, Subway, Specsavers, Marks & Spencer, Costa Coffee, Cancer Research, Jessops, Claires Accessories, EE and WH Smiths. 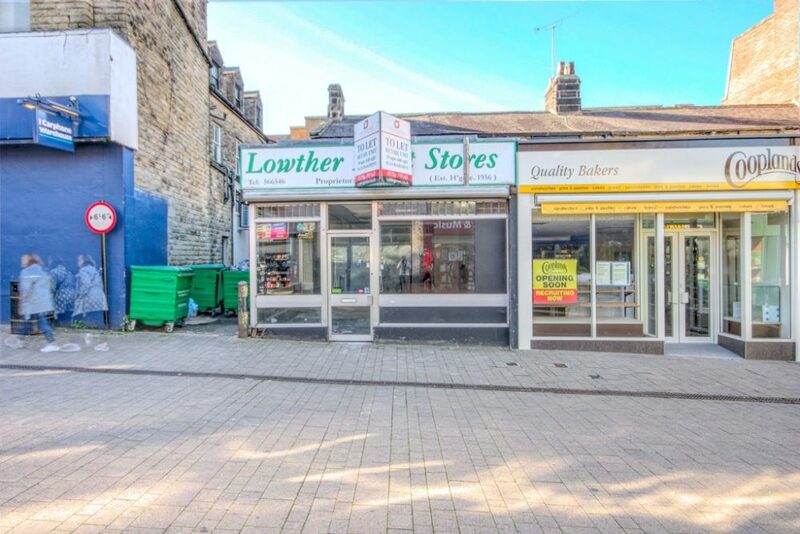 The property comprises a ground floor retail unit with ancillary space at first floor level and basement storage. 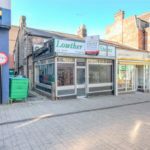 The premises are available by way of a new lease on a full repairing and insuring basis for a minimum term of 3 years or multiples thereof, at a rent of £32,000 per annum exclusive. Further details are available from Carling Jones. Rates Payable 2017/2018: £14,679 – For further information please contact Harrogate District Council. 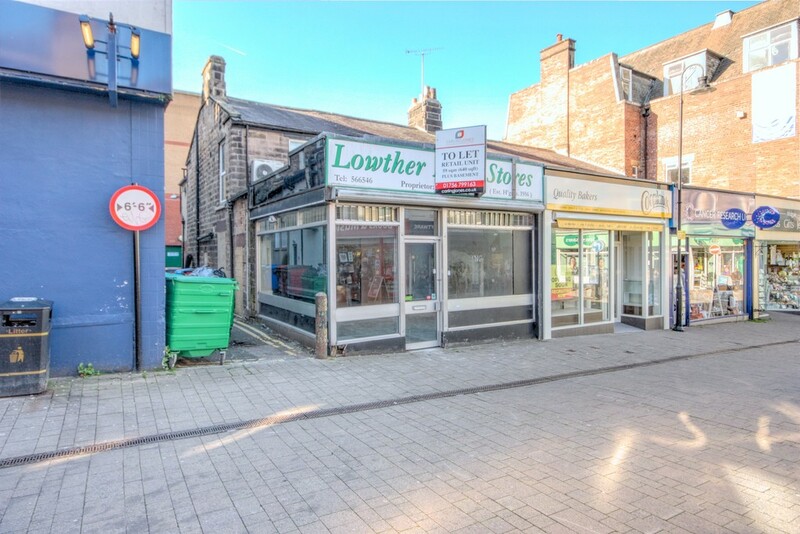 The property is not elected for VAT purposes and the rent will not be subject to VAT. An ingoing tenant will be required to pay a contribution to our clients legal costs, limited to £500 + VAT and stamp duty if applicable. 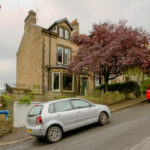 In accordance with the Estate Agent’s Act 1979, Carling Jones (‘The Company’) are obliged to notify all interested parties an employee of the Company is currently the owner of 3 Beulah Street, Harrogate. 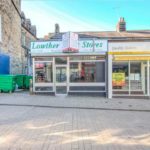 Strictly by appointment through agents Carling Jones – contact Mark Carling or Ian Carling at the Skipton Office on 01756 799163.